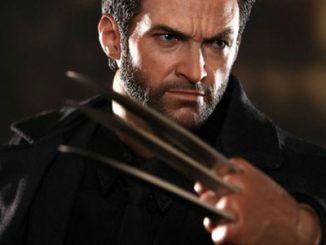 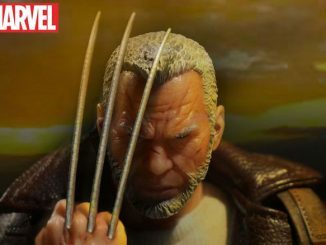 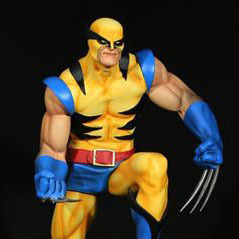 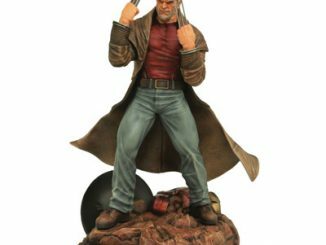 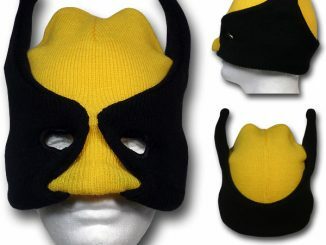 An old and gray mutant reveals that he’s not ready for retirement just yet when he pops his claws on the Wolverine Old Man Logan Claws T-Shirt. 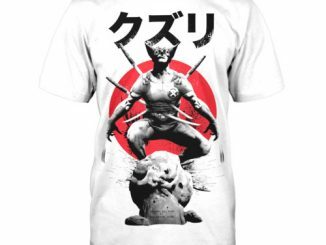 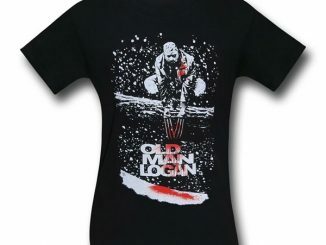 He’s old, his healing factor doesn’t work like it used to, and the world has been transformed into a Wasteland, but Old Man Logan’s adamantium claws are still razor-sharp and ready to carve up some Hulks on this black 100% cotton tee. 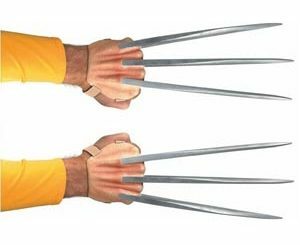 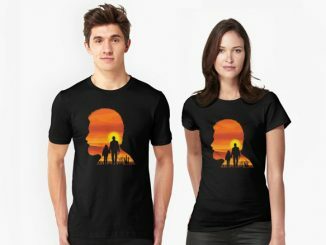 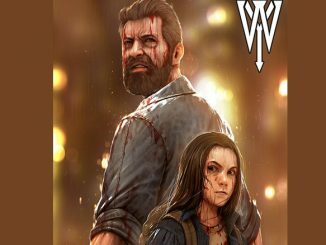 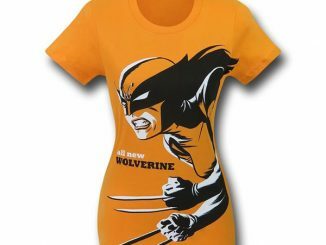 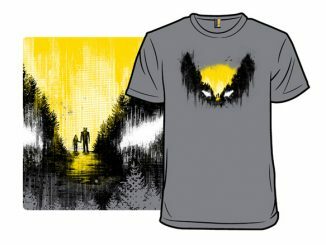 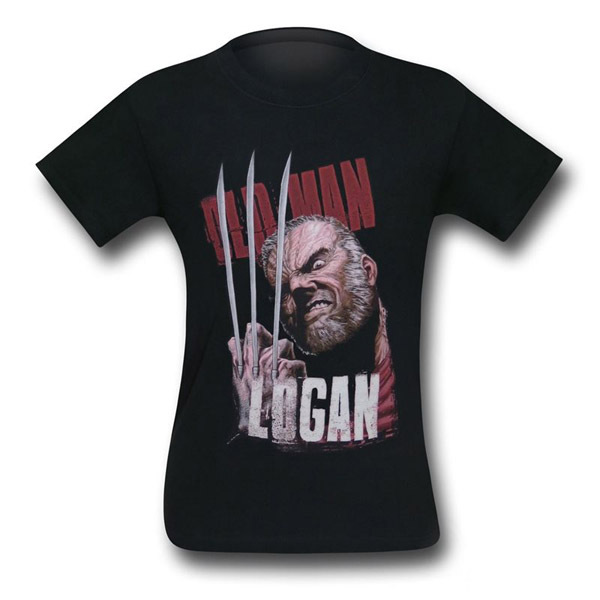 The Wolverine Old Man Logan Claws T-Shirt is available for $21.99 – $23.99 at SuperHeroStuff.com.